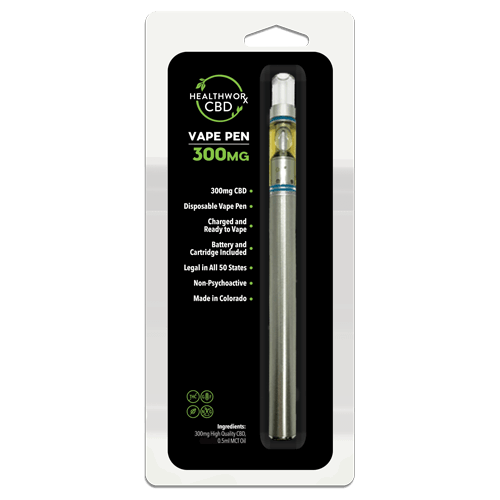 300mg CBD Disposable Vape Pen (Battery and Vape Cartridge Included with this device). Looking for a CBD vape to love? Our CBD vape pen is a great option. 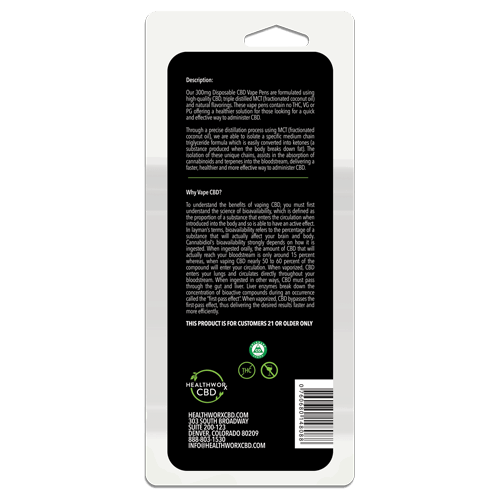 Using the green crack vape pen provides a unique set of benefits to the consumer. You can purchase a CBD vape pen from our site, where we offer a wide selection when it comes to the CBD vape pen category. 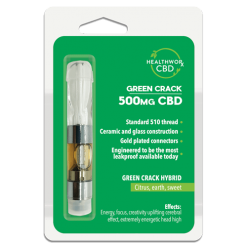 Want to learn more about our green crack vape pen? Keep reading! 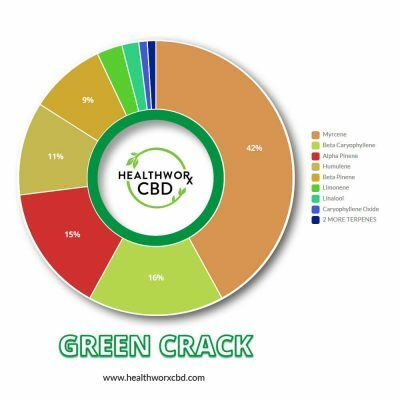 We’ll explain the benefits of using a CBD vape pen (over other methods of taking CBD), provide our insight on buzz words like THC free and bioavailability, and give you all the details on our ever popular green crack vape pen. 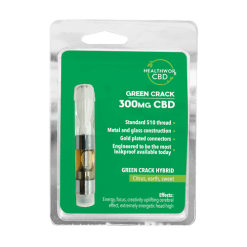 THE GREEN CRACK VAPE PEN IS ONLY FOR CUSTOMERS AGE 21 OR OLDER. 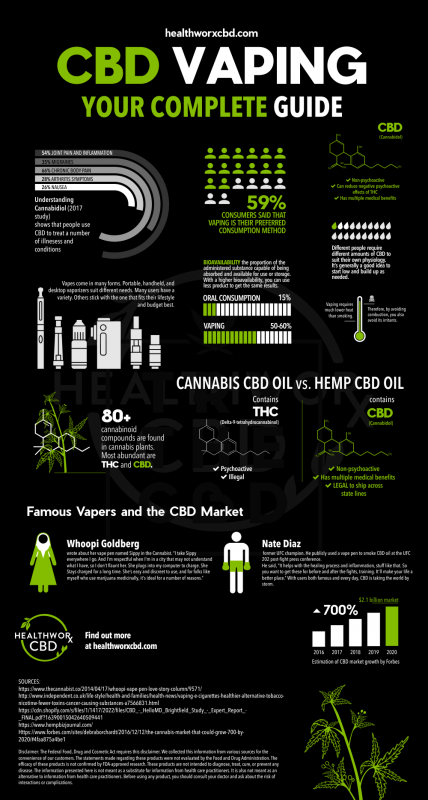 Each CBD vape is good for up to 100-200 puffs. 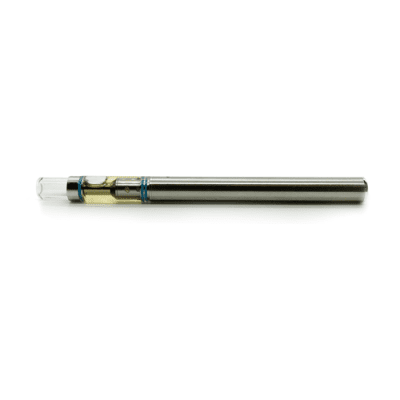 Our disposable CBD green crack vape pen is the newer and safer way to get your dose of CBD. Our 300 mg CBD Vape Pen is formulated using “the good stuff” — also known as high quality CBD, TEC TEMPER, and botanical terps. Each CBD vape pen is disposable, but it comes with a rechargeable micro usb battery. 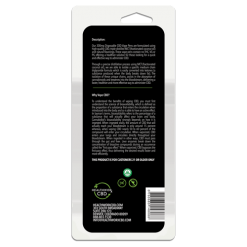 Our vape pens contain no THC, VG, PG or MCT oil. Just CBD and TEC TEMPER which offers now a healthier solution for those who desire the convenience and efficacy of vaping CBD. 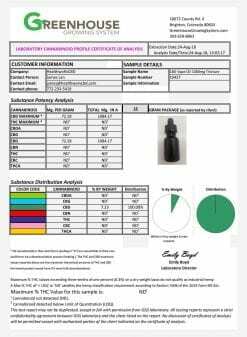 The ingredients of our CBD vape pen are simple. 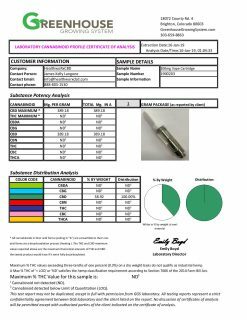 Each green crack vape pen contains just 300 mg of CBD mixed with TEC TEMPER and, in this case, green crack terpenes. That’s what makes it a green crack vape pen. 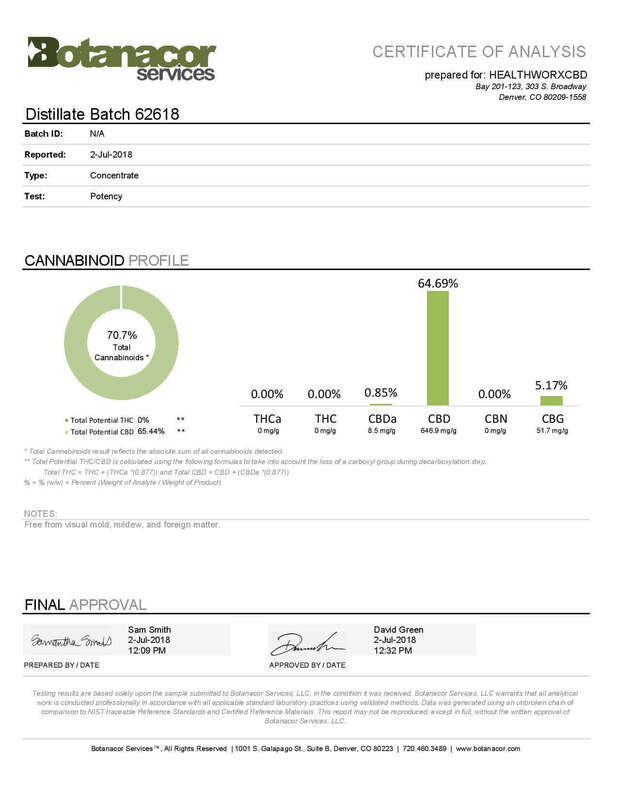 Our CBD vape pen contains a CBD that has 0% THC. But what is THC, exactly? And what does that mean for you as the consumer?